Description Prior Service Loaner. Prior Service Loaner, Clean CARFAX. 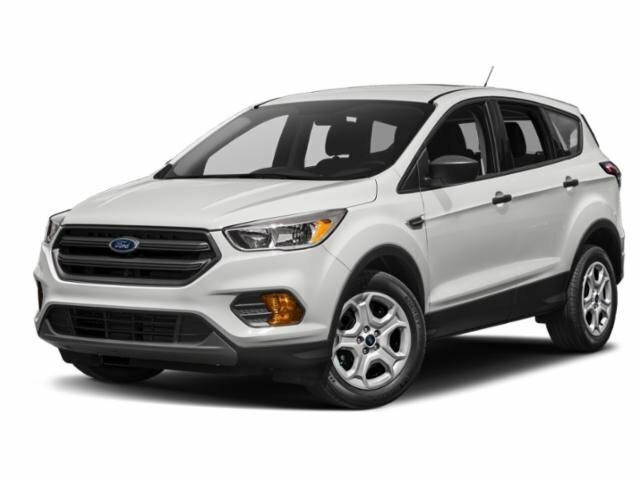 Black 2018 Ford Escape SEL 4WD 6-Speed Automatic EcoBoost 1.5L I4 GTDi DOHC Turbocharged VCT Fresh Oil Change, 4WD.